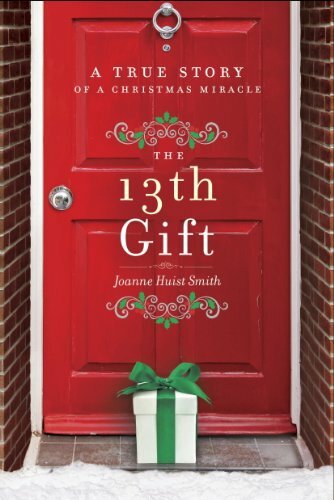 I just finished The 13th Gift: A True Story of a Christmas Miracle by Joanne Huist Smith. From the cover— For readers of Richard Paul Evans and Greg Kincaid comes The 13th Gift, a heartwarming Christmas story about how a random act of kindness transformed one of the bleakest moments in a family’s history into a time of strength and love. 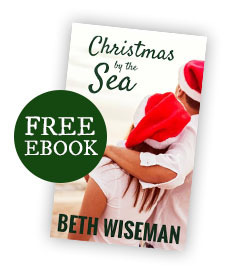 My thoughts—This was a touching tale about a family struggling through their first Christmas following the loss of their husband/father. Kudos to the author for penning this true story that will surely inspire others to follow suit. The little things we do in life can often leave huge impacts. It made me ask myself; what can I do to help someone in crisis? It’s not about money, but the true spirit of the holiday and our willingness and ability to give of ourselves.